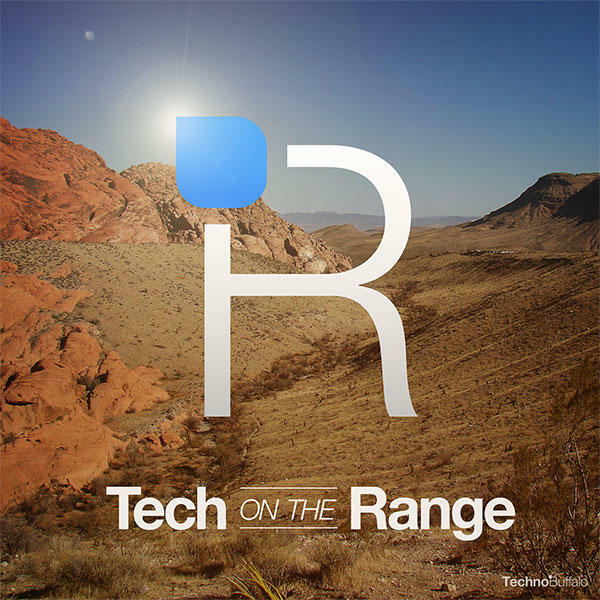 Here we are with the 52nd episode of Tech on the Range. This week's topic is "Behind the Scenes at TechnoBuffalo Part 2"
With Sean out on vacation we pre-recorded this episode, and that meant we couldn't touch on current news. So we present you with the second behind the scenes look at TechnoBuffalo where Sean gets to the bottom of how Todd Haselton got to where he is today.